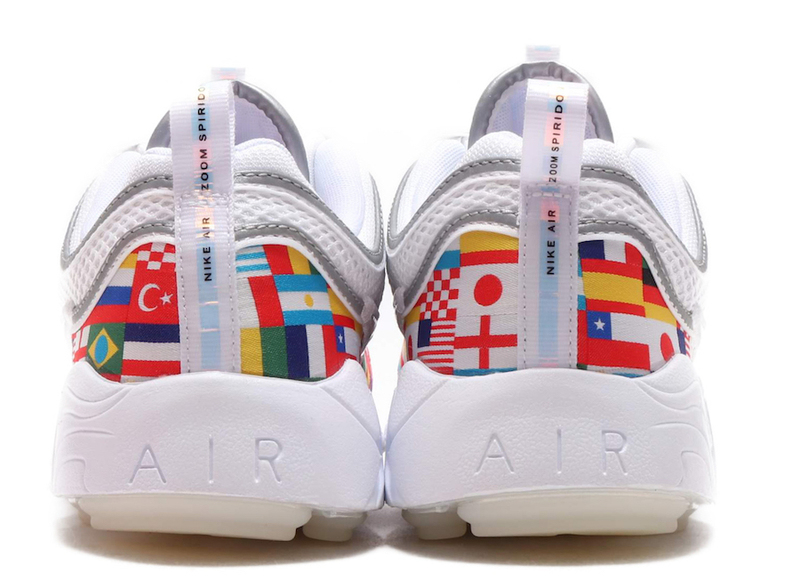 Nike again is giving its fans a chance to celebrate 2018 FIFA World Cup with its upcoming ” International Flag ” Pack. 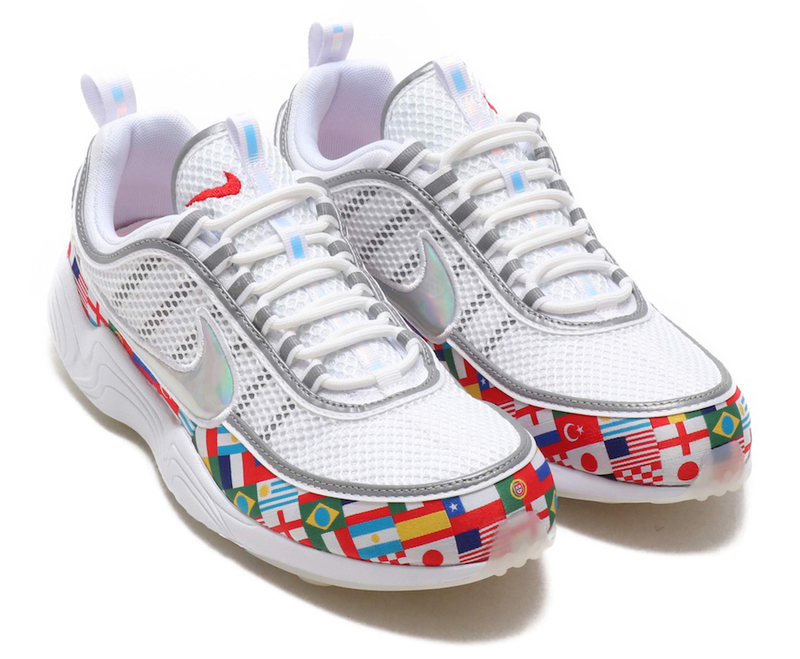 This pack includes the Nike Air Max 90, Nike Air Max Plus and the Nike Air Zoom Spiridon. 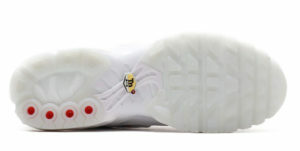 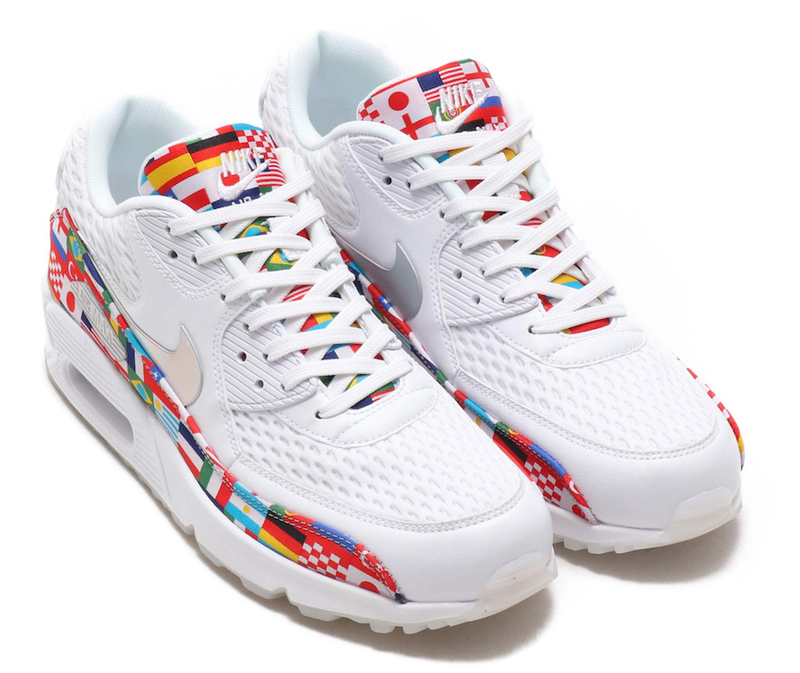 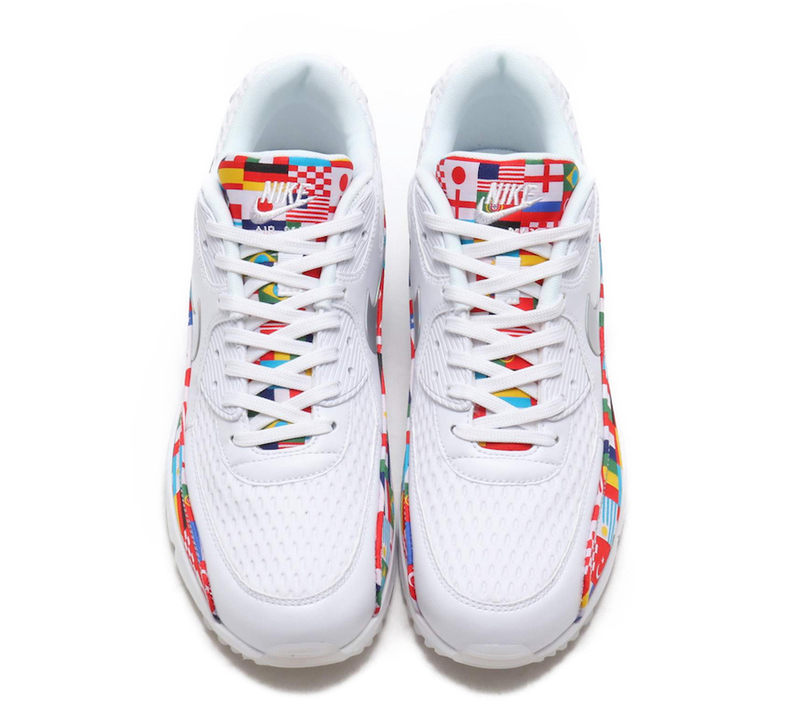 Each one comes in white and features an upper covered in a multicolored all-over flag from around the globe print. 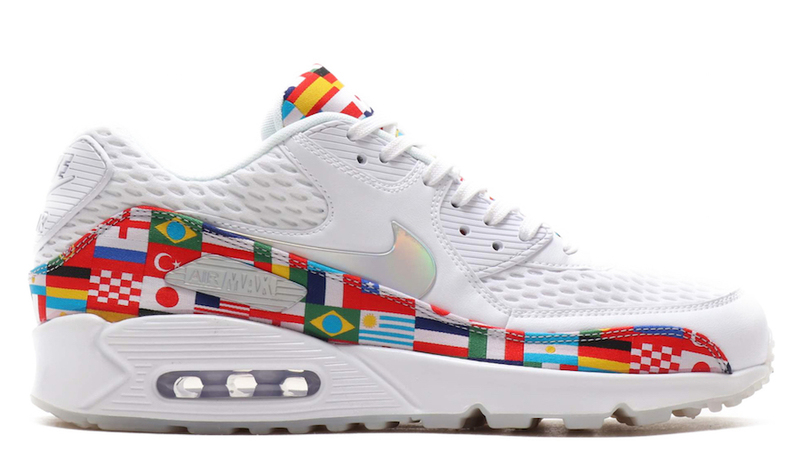 Iridescent Nike Swoosh logos and a translucent outsole add some magic to this special pack. 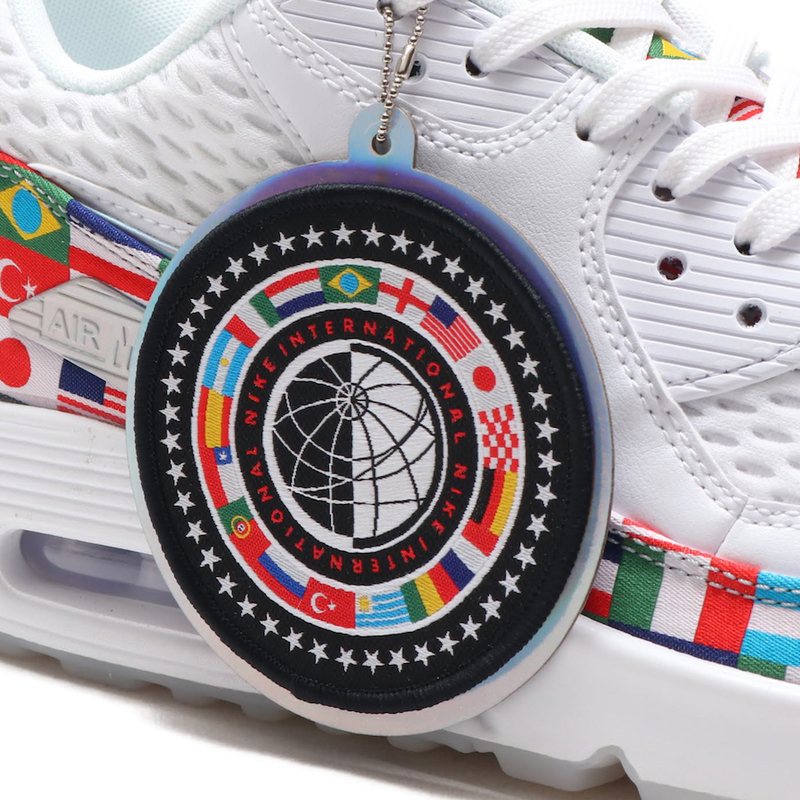 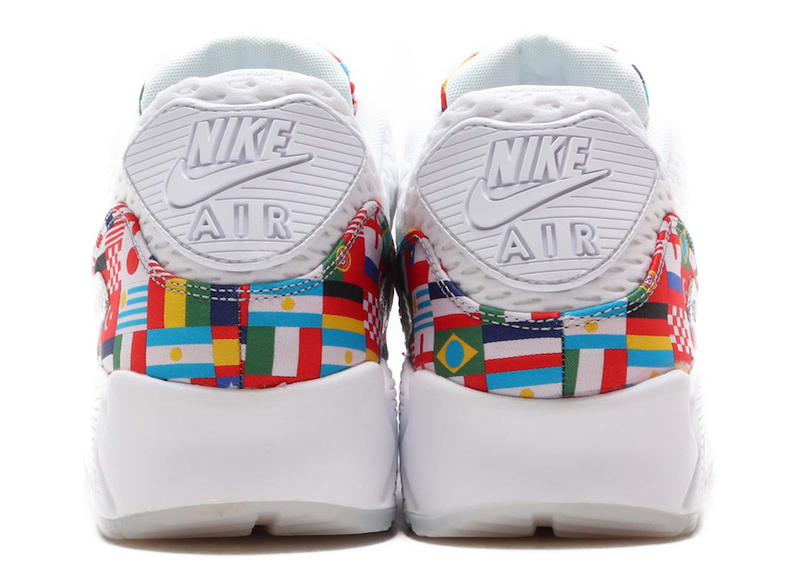 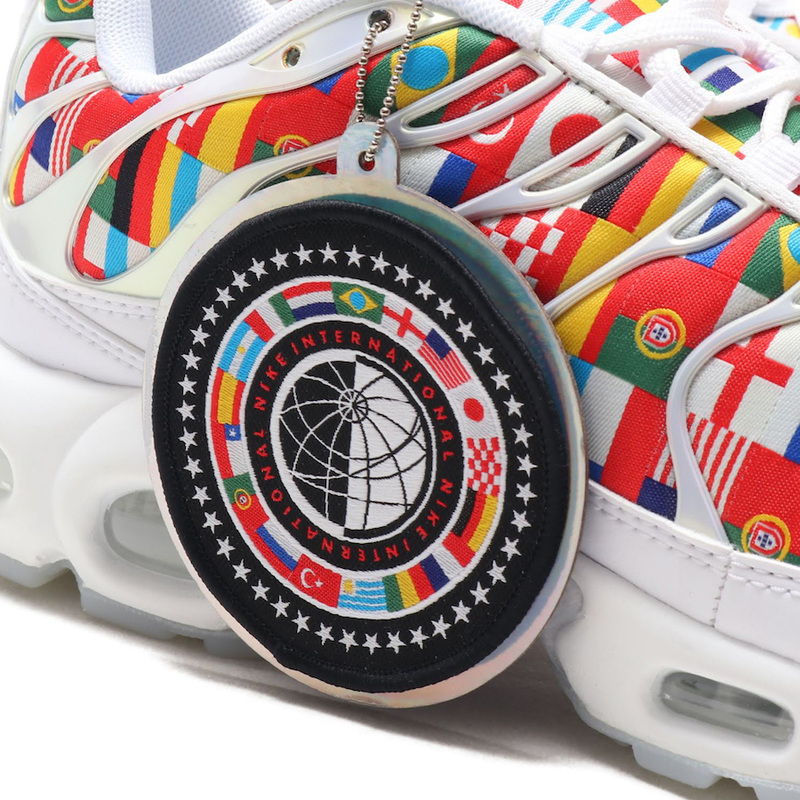 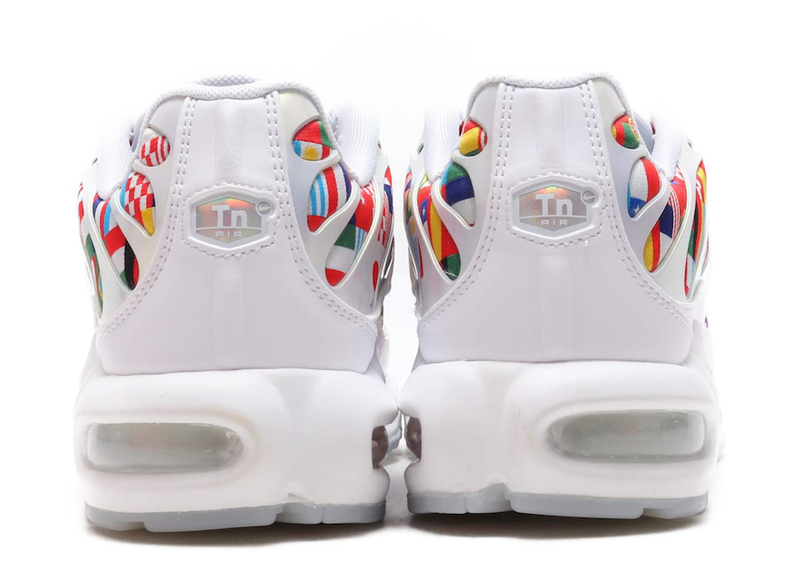 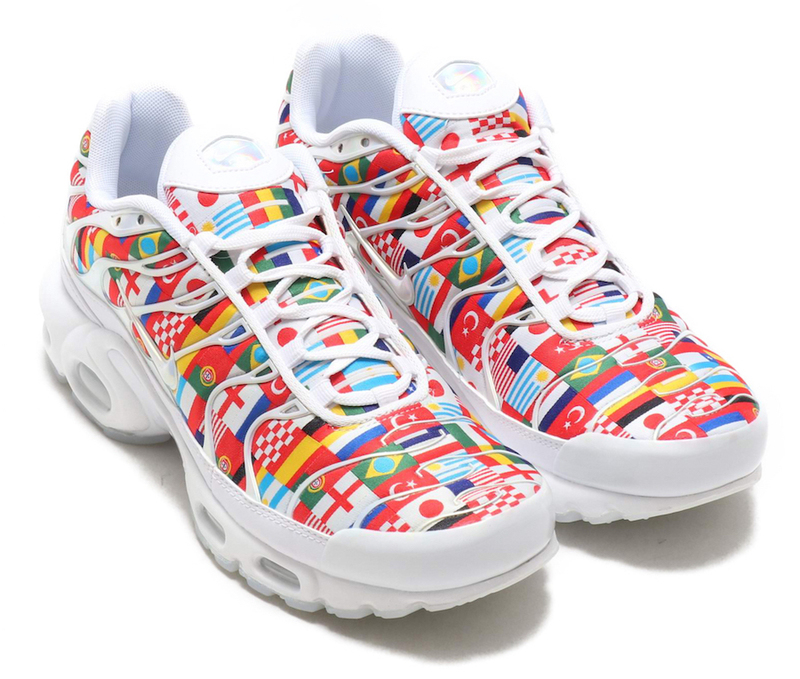 You can look for this Nike Sportswear ” International Flag” pack at select retailers on Friday, June 1st.